Fantastic HomePath buyer incentives for eligible Fannie Mae home buyers has just rolled out for the summer. The quick summary: if all conditions are met, owner occupant buyers can receive closing cost assistance of up to 3.5% of the final sales price from Fannie Mae with the latest HomePath buyer incentives. RISMEDIA, Thursday, June 16, 2011 Fannie Mae (FNMA/OTC) announced the expansion of incentives to encourage sales of HomePath REO properties to owner occupants. Now through October 31, qualified buyers and selling agents can receive financial incentives on sales of HomePath properties, which can be found at www.homepath.com. The incentives are part of Fannie Mae’s commitment to neighborhood stabilization, and are available on sales to buyers who will reside in the home as their primary residence. The expanded incentives offer qualified homebuyers up to 3.5 percent of the final sales price to put towards closing costs. The incentive must be requested in the initial offer. 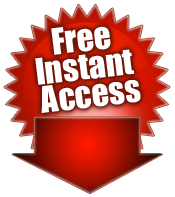 Eligible initial offers must be submitted after June 14, 2011 and must close by October 31, 2011. Investor sales are not eligible for the incentive. HomePath properties offer buyers a wide selection of options, including single-family homes, condominiums, and town houses. HomePath properties may also be eligible for HomePath Mortgage and HomePath Renovation Mortgage financing, which offers homebuyers an opportunity to purchase with as little as 3 percent down. In addition to the HomePath buyer incentives, a $1,200 bonus is available for selling agents in eligible transactions. The HomePath buyer incentives bonus is available if the initial offer is submitted on or after June 14, 2011 and the sale is closed by Oct. 31, 2011. The stars are in alignment – HomePath buyer incentives are available AND rates and prices are down – a perfect opportunity to pick up an outstanding value and the perfect home. So get out there and find yourself a great HomePath property. Buyers and/or selling agents (the agent representing the buyer) must request the HomePath buyer incentive upon submission of initial offer. Initial HomePath Buyer Incentive offer must be submitted on or after June 14, 2011 and close by October 31, 2011. Initial offers made prior to June 14 are not eligible for the June 14 – October 31 incentive. Buyers must be purchasing a HomePath property to use as their primary residence to receive closing cost assistance. Second homes and investment properties are excluded from the incentive. Sales closed via the retail channel are eligible, including those utilizing public funds. Pool and auction sales are ineligible. 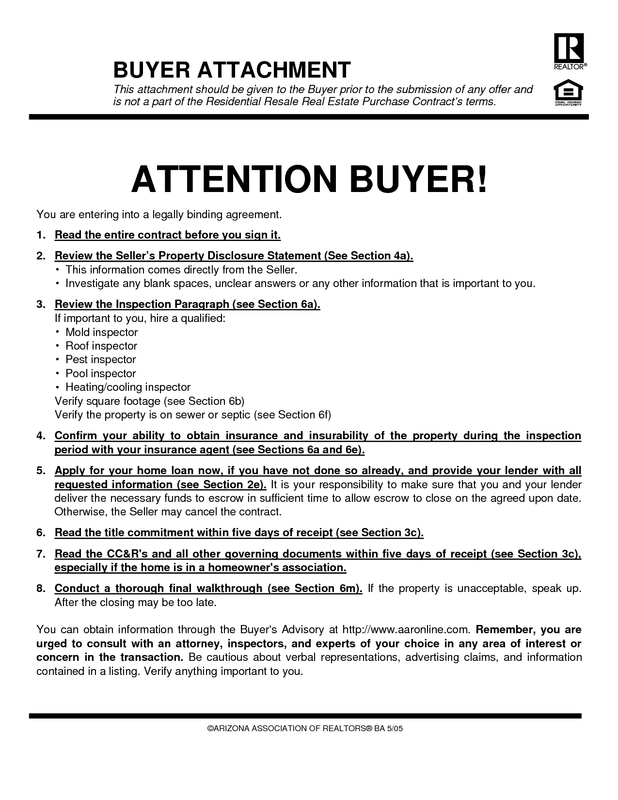 Buyers must sign the Owner Occupant Certification Rider to the Real Estate Purchase Addendum. Buyers with total closing costs under 3.5% are not eligible to receive the difference as a credit. Properties where Fannie Mae acquired the property in connection with financing under a reverse mortgage are not eligible. Ask the listing agent for details. Fannie Mae reserves the right to remove any property from promotion or end the promotion at any time. 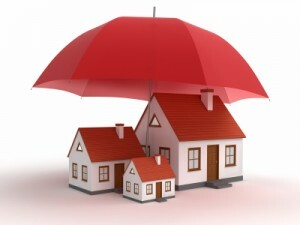 Any dispute over the payment of the incentive shall be resolved by Fannie Mae in its sole discretion. NOTE: this incentive will be identified on the purchase contract, and must close by October 31, 2011 to receive the incentive from Fannie Mae. If you’re in the market for a great home, I’d encourage you to utilize one of our HomeStyle Team buyer agents who are well versed in the HomePath Buyer incentives and specialize in HomePath properties. This does not necessarily mean a higher purchase price. 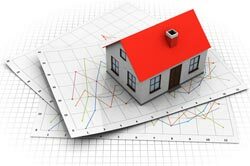 In this market, multiple offers on homes and competition among buyers can be common. There are ways to strengthen your Phoenix home offer other or in addition to raising the price to make your home offer more competitive. The earnest money is due once you enter a fully ratified agreement with a Seller and usually due within 24 hours or 1 business day. 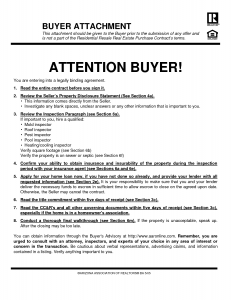 Unless otherwise negotiated the earnest money will remain refundable through your inspection period and if you are financing your Phoenix home purchase through the inspection period in the event the appraised value does not meet or exceed the purchase price and through closing day if for some reason you are unable to qualify for your loan. That being said a higher earnest money amount can make your offer more desirable to a Seller. Ask yourself, If everything else remained the same with two competing offers regarding price, loan type, inspection period, etc and you were the Seller would you consider the offer with $10,000 earnest money stronger than the offer with just $1,ooo? This does not meant to waive your inspection period and this blog post does not advocate that you do so. Each property, each offer, and more importantly each Buyer is different with different comfort zones. Each Phoenix home offer is structured with terms on a case by case basis. With that being said it should be noted that a shortened inspection period time could be appealing to a Seller. This negotiation tactic is most practiced by Phoenix real estate investors that are happy with the condition as-is provided they get their offer accepted at a certain price. Also, this does not leave out the possibility to have a professional inspect the home before you even write your Phoenix home offer! If you are a cash buyer than you will want to write an offer that can close in 5-7 business days or upon completing your Phoenix home inspection. Of course there are things out of your control such as the HOA taking their full 10 days to get the resale statement to the title company which could make your offer take longer to close but that’s okay. As long as your Phoenix home offer shows you are ready to close quickly with HOA and other parties permitting your offer will be stronger than a cash buyer asking for a full 30 day close for obvious reasons. A good real estate agent will be savvy with effective negotiation strategies to increase the strength of your Phoenix home offer. Do you have any negotiation tactics that were successful? Please share your experiences regarding your Phoenix home offer with our readers by posting your comments below. Right now veteran and novice investors alike from all over the World are flocking to Phoenix for real estate opportunities and heavily focusing in the East and West Valley cities for obvious reasons. Phoenix real estate has suffered some of the greatest drops in price since the real estate housing bubble burst. Plus, there are not too many places in the US where you can buy a fairly new home for well under 100K and not have to shovel snow six months of the year and where people want to live, investors want to own. Great real estate values, rock bottom pricing, in a very desirable area where hundreds of people relocate to daily creates the perfect storm for real estate investors in Arizona. Looking for Phoenix real estate investment rentals? For West Valley Cities, we have found that, Goodyear, Litchfield Park, Avondale and Surprise pull the higher rents and have the less vacancy time. Be careful with El Mirage. As for the East Valley Cities, we highly recommend! We are renting homes on the East side very fast. Typically the rents are about $100 more for the same size home on the East side vs. West side. To pull those kind of rents, I would recommend 4 bedroom homes. Chandler and Gilbert have proven to pull the highest rents for us. Phoenix real estate foreclosures offer investors great values! Phoenix real estate is one of the best opportunities in the US to invest in. Foreclosure properties are abundant with newly listed single family homes, condos and multi-dwellings hitting the market daily at extremely competitive pricing. Please contact us for more information on investing in Phoenix real estate. 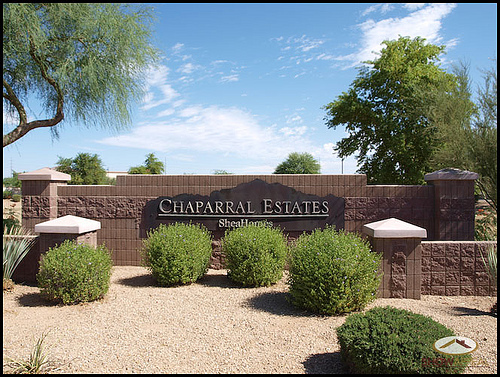 Chaparral Estates is about 20 miles SE of Phoenix and offers an abundance of parks throughout including a recreational park with a playground, basketball court, tennis courts and plenty of grassy areas as well as a K-8 school, Chaparral Elementary. It’s easy access to major freeways such as 202 San Tan Freeway, US 60 and the 101 Loop as well as proximity to restaurants, entertainment venues and major shopping areas such as San Tan Village Mall and Westcor Chandler Fashion Center make Chaparral Estates a great place to call home. Chaparral Estates built by Shea Homes offers homeowners in Gilbert, AZ a great value. Chaparral Estates offers 3 bedroom, 4 bedroom and 5 bedroom homes, homes with private pools, RV gates, upgraded lot sizes and luxury homes. Plenty of homes including foreclosure bank owned homes are available now for under 200K.